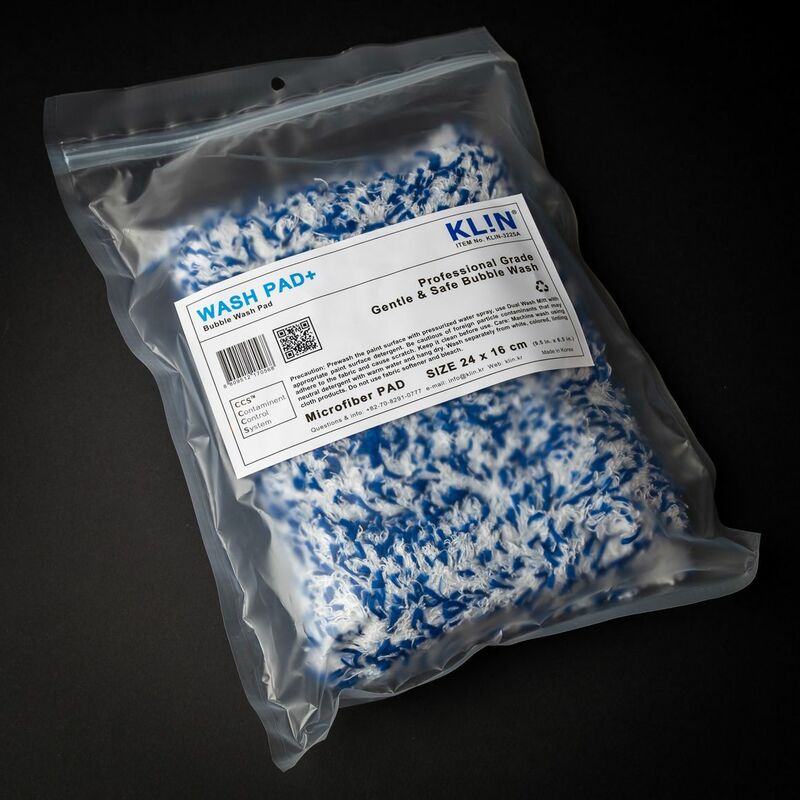 The Klin Korea Wash pad is perfect for both the professional detailer and the hobbyist. It's construction and the quality of materials used are unrivalled and the result is a product which can really stand the test of time. So you've bought a Klin Korea Wash Pad. What next? We recommend washing your pad before it's first use. We recommend hand washing, without the use of fabric softener and absolutely no bleach. Let it hang dry. 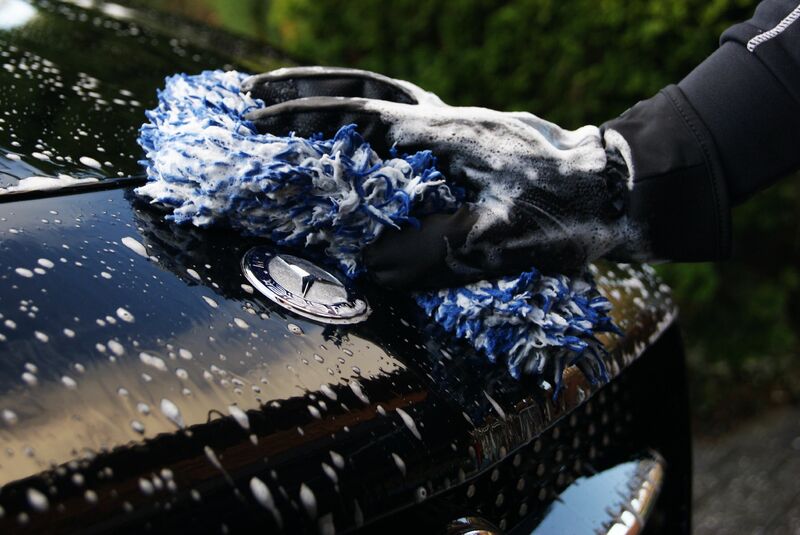 It's best to wash separately from other coloured and linting cloth products. After that, you're ready to go..! To maintain your wash pad, follow the above and you won't be disappointed. "Perfect wash pad, easy to hold without dropping, holds lots of wash solution, deep pile to ensure a safe wash, and can drop it into the washing machine with other microfibre cloths, what's not to like :)"
"Perfect wash pad that holds plenty wash, leaves great results. Definitely would highly recommend and great service as always!"